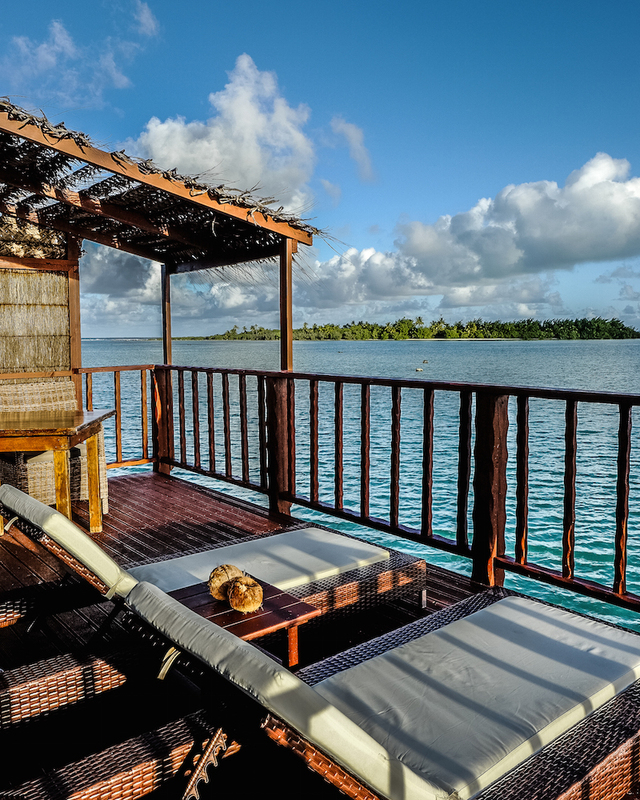 Cook Islands is a string of beautiful and magical islands in the middle of the Pacific Ocean. 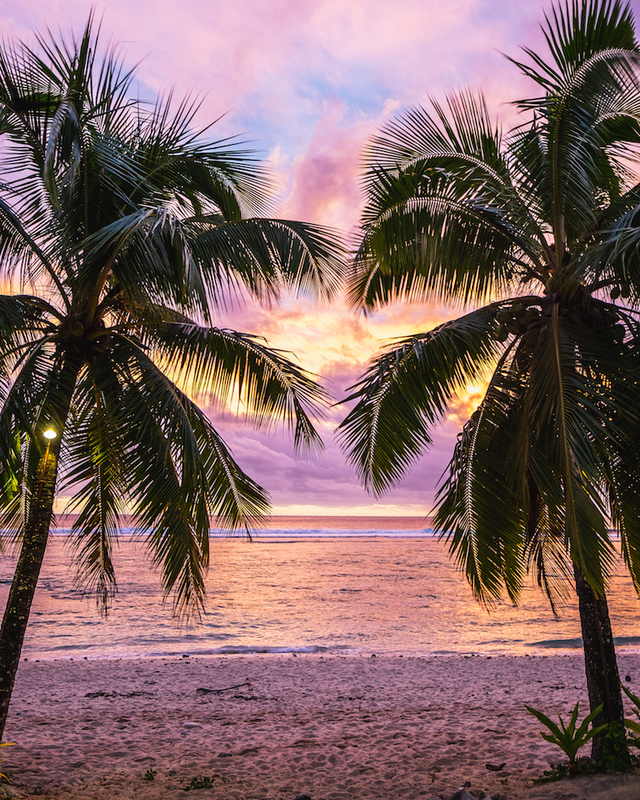 The main island, Rarotonga, is approximately 2,000 miles east of New Zealand. Relatively unheard of by Americans, it is most visited by tourists from New Zealand or Australia. 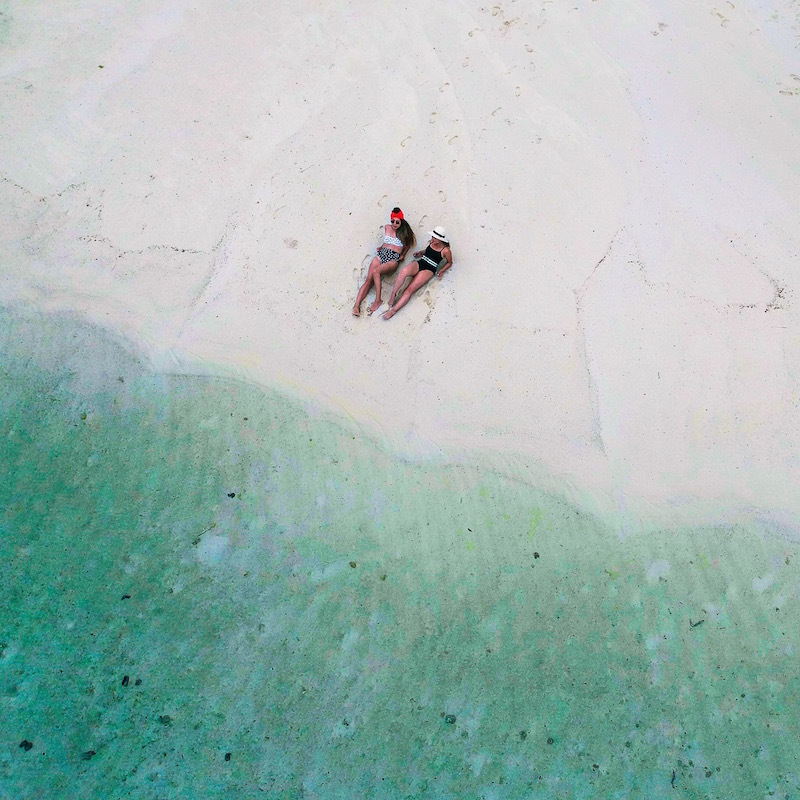 Crystal and I were flown in by the Cook Islands Tourism Board for an experience we will never forget! 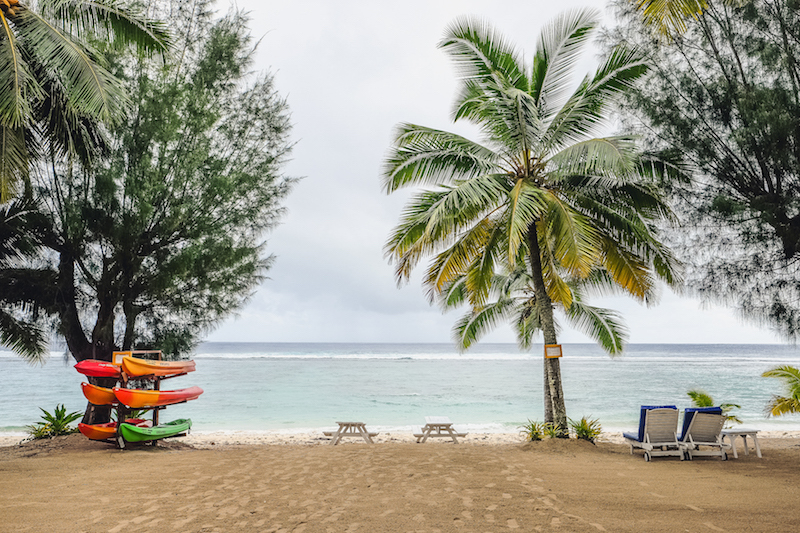 Flights to Rarotonga from Los Angeles happen only once per week (So you have no choice but to stay five days, bummer :P). The 9 hour flight departed Los Angeles Saturday evening and landed on Sunday morning. 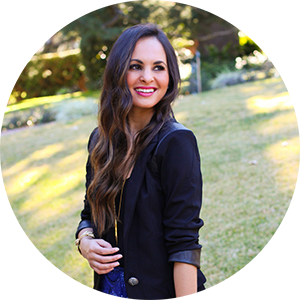 With only a three hour time difference behind L.A, jet lag was not really an issue for me which always makes traveling more enjoyable. Thank you to Air New Zealand for the upgrade to Premium Economy and for the amazing service all around. It was truly the smoothest flight I've ever experienced. Upon arrival in Rarotonga, we were warmly greeted with a Kia Orana (hello!) by Daniel from the tourism board, given a rental car and a tour of the island. The island itself is actually very small and quaint, only taking about 40 minutes to drive the entire way around! After a delicious breakfast of eggs, beans and potatoes, we were sent off on our own to explore. Neither Crystal or I had ever driven on the other side of the road, and it definitely takes some getting used to but luckily everyone on the island drives super slow. 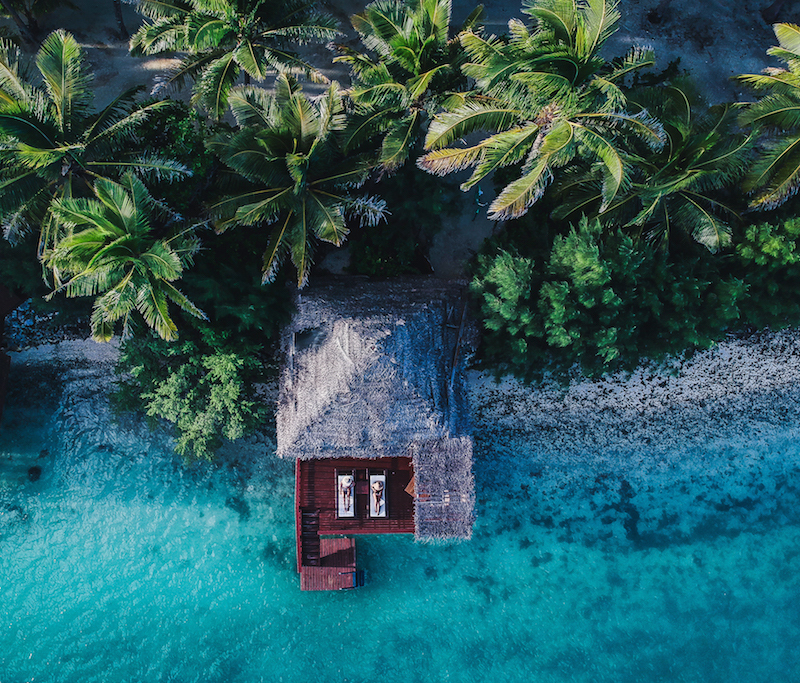 I've separated the trip into two categories; where to stay and what to do if you plan on visiting the main island, Rarotonga and the next closest island, Aitutaki. 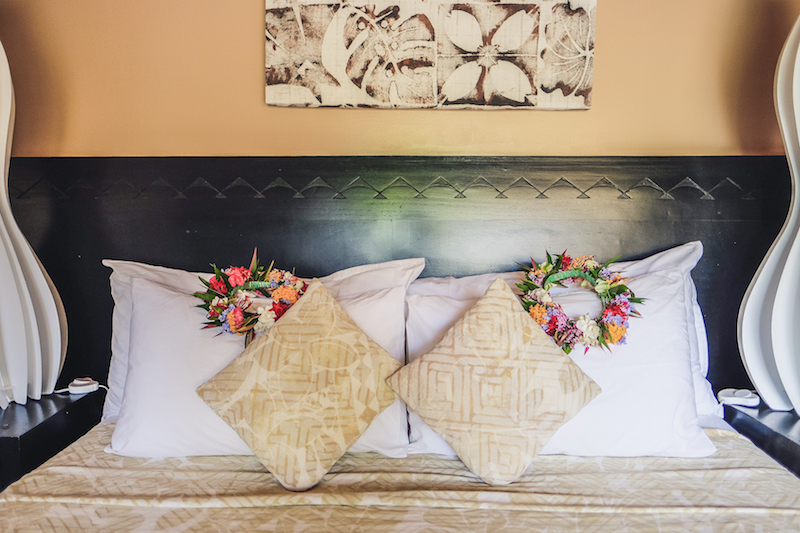 After an immense search prior to our trip of where to stay, we decided on The Crown Beach Resort and Spa located only about ten minutes from the airport. We booked a beachfront villa with our own private pool. Every morning and evening we would walk right out onto the beach and catch the most beautiful sunrises and sunsets. The resort offers free breakfast, swimming activities, hiking and more. One of the best experiences during our stay was Island Night that treated us with a delicious Polynesian buffet and a traditional dance show. 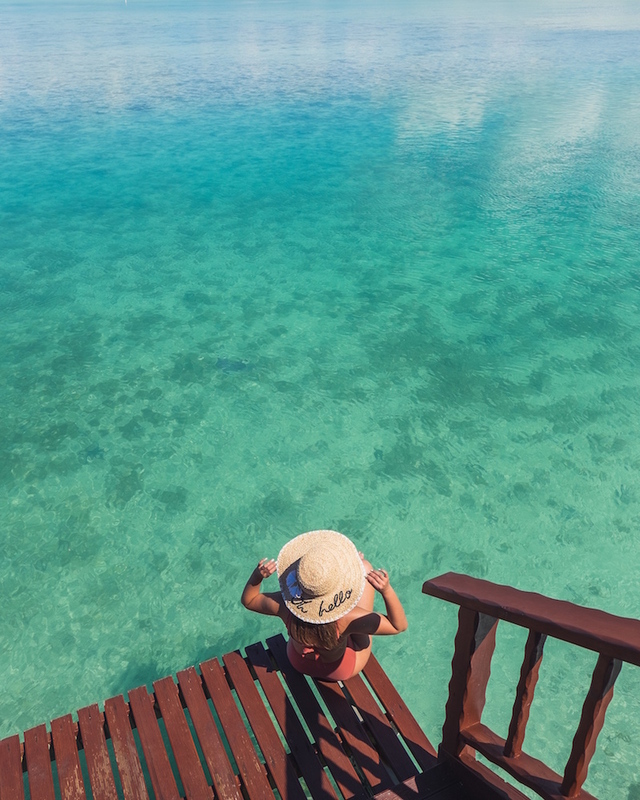 Aitutaki is a quick 45 minute plane ride away from Rarotonga and is definitely a must see. 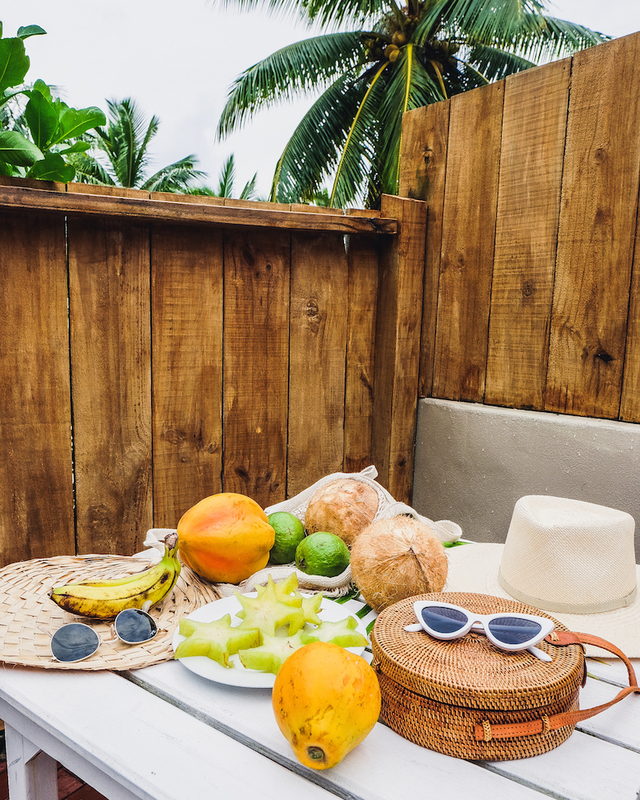 It is the perfect getaway from the hustle and bustle or the modern world with its white sand beaches, palm trees and a turquoise lagoon. 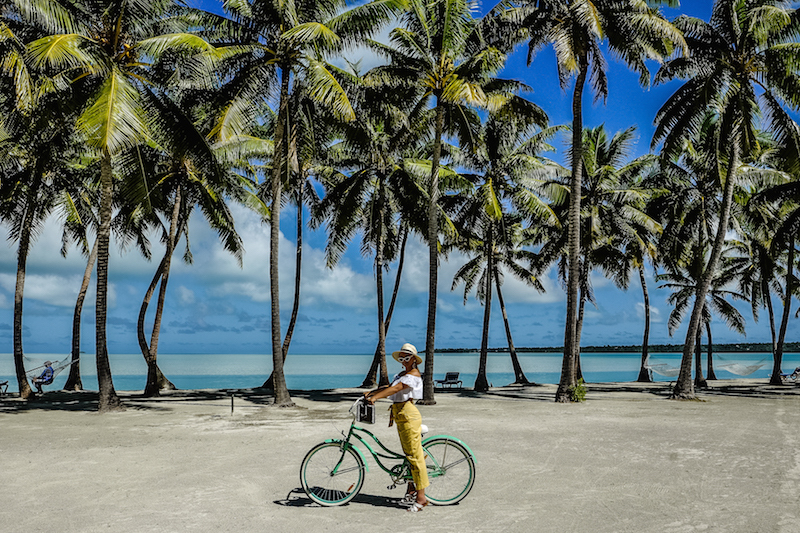 Aitutaki is even smaller than Rarotonga, only taking about 15 minutes to drive its entirety. 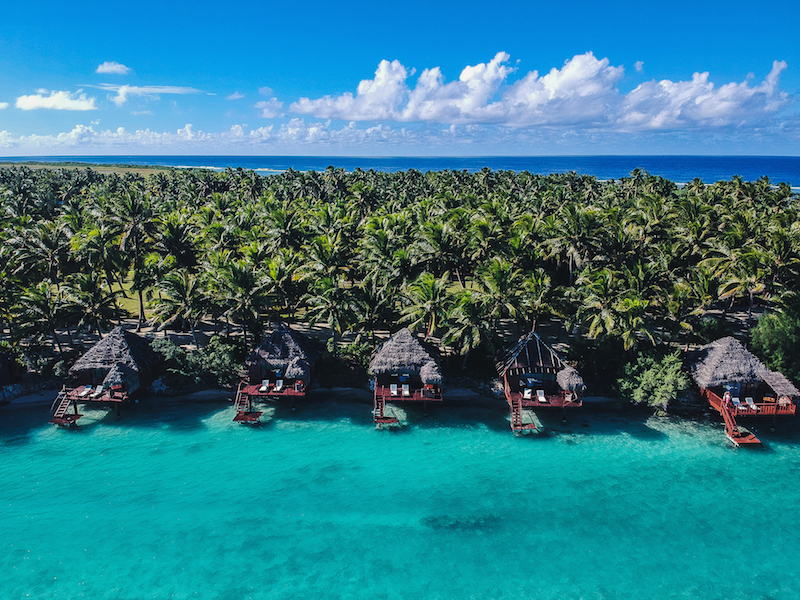 There are a few resorts around the island to choose from but we decided to book an over water bungalow at Aitutaki Lagoon Resort where we enjoyed quick dips in the clear blue water right off our balcony! The resort offers free breakfast and has two dining options on property. They even supply guests with bikes to use so it's easier to get around! The tourism board was kind enough to book us on a few cultural tours during our stay. 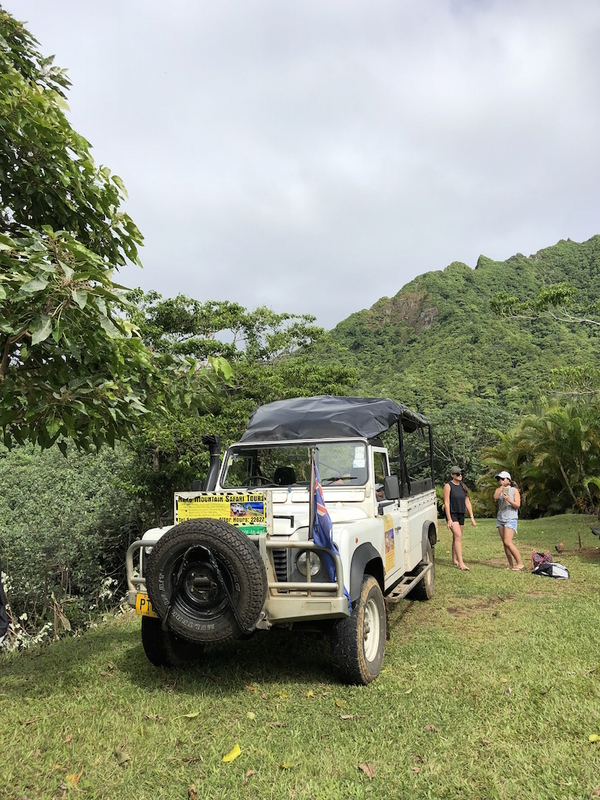 The amazing Raro Safari Tours starts right at the hotel and quickly heads inland where we discovered the lush tropical interiors of the island. We visited the green valleys of Avatiu along a paved road that took us close to the center of the island. Along the way, we saw fruit, taro and vegetable plantations and learned how it's all grown on Cook Islands. We also learned about traditional land laws and how it is passed on from generation to generation. 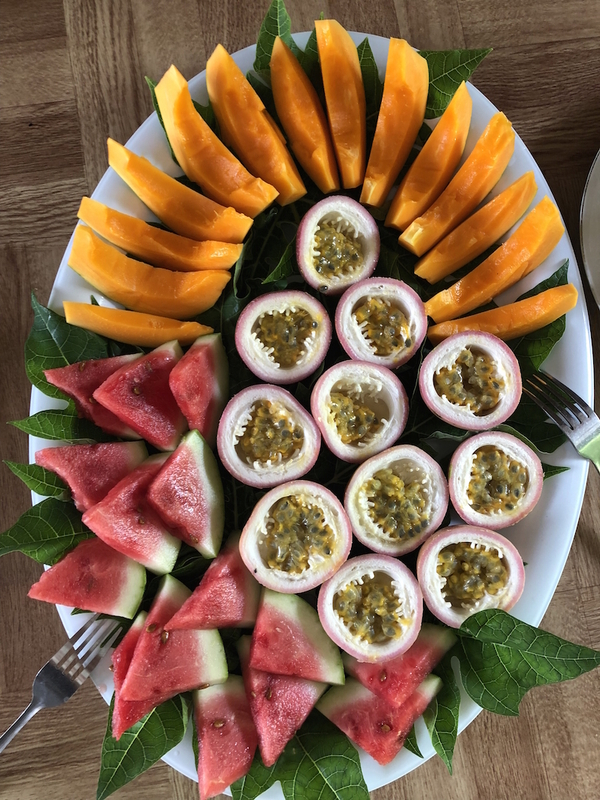 The tour ended with a delicious, fresh cooked lunched with all the fruits and vegetables we saw during the tour. We also had a fantastic day on the Koka Lagoon Cruise exploring the famous Muri Lagoon in a glass bottom boat. The crew of the ship were immensely talented, funny and informative. 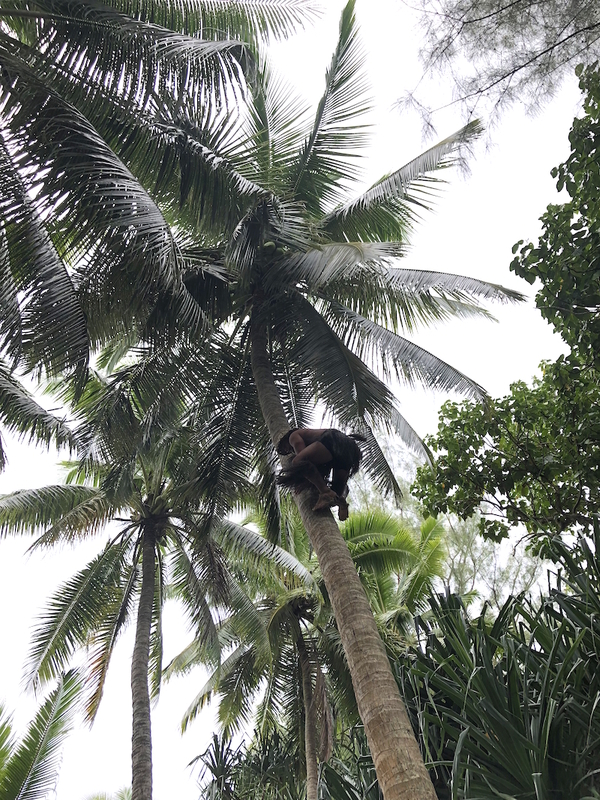 They treated us to an amazing experience with non stop entertainment of ukulele playing, coconut tree climbing, coconut husking and a fresh cooked bbq lunch. 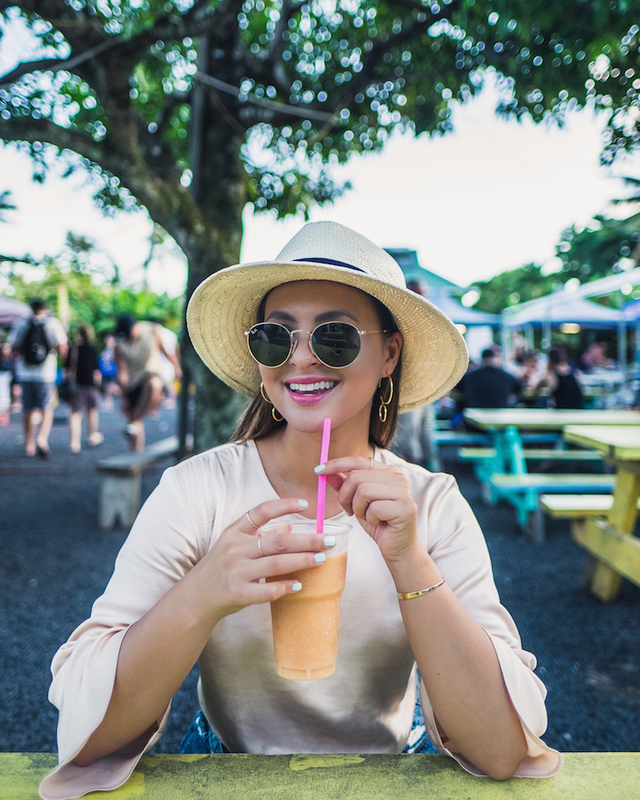 Our favorite place to visit and eat was the night market located at Muri Beach in Rarotonga. We went back twice to sample most of the food vendors eating dishes spanning from delicious seafood, curry, noodles and more. The night market is only open a few nights a week starting at 5pm and we found that it's best to arrive early before the crowd in case the vendors run out of food! The rest of our trip was spent exploring the island, making stops at the little markets, gift shops and taking pictures in the most photogenic spots. 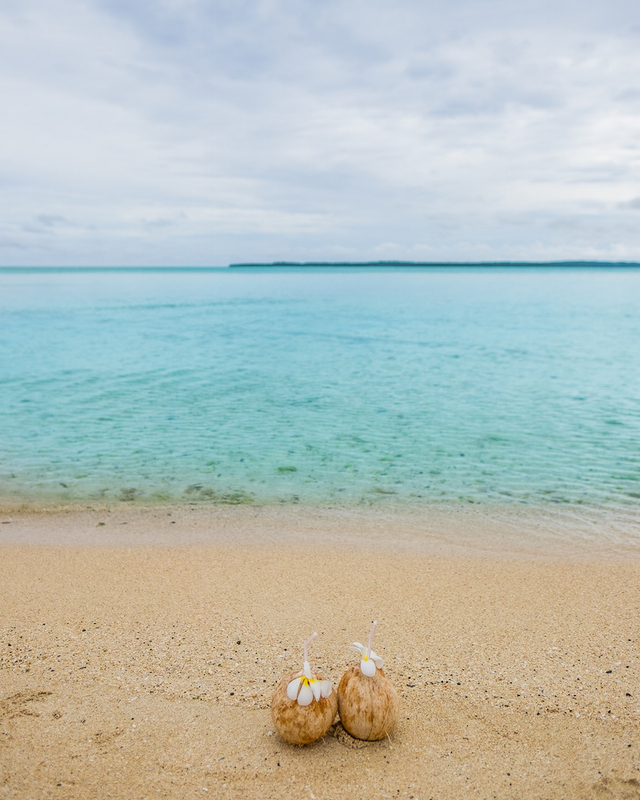 Thank you to Cook Islands for an amazing trip, I hope to visit again one day soon!